March 19 - May 19, 2019.
for VERY FUN PARK 2019 organized by Fubon Art Foundation. 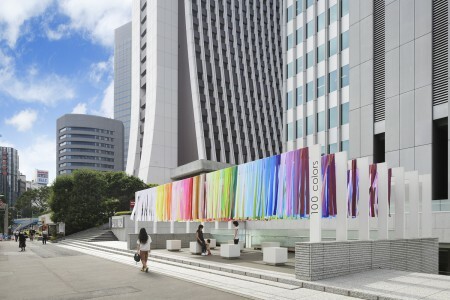 New installation “1000 COLORS WAVE”. 1000 colors specially dyed cover the 1002 seats of the auditorium. Movie In French, with subtitles in French, English or Japanese. March 19 - 22, 2019.
for IMABARI COLOR SHOW 2019. 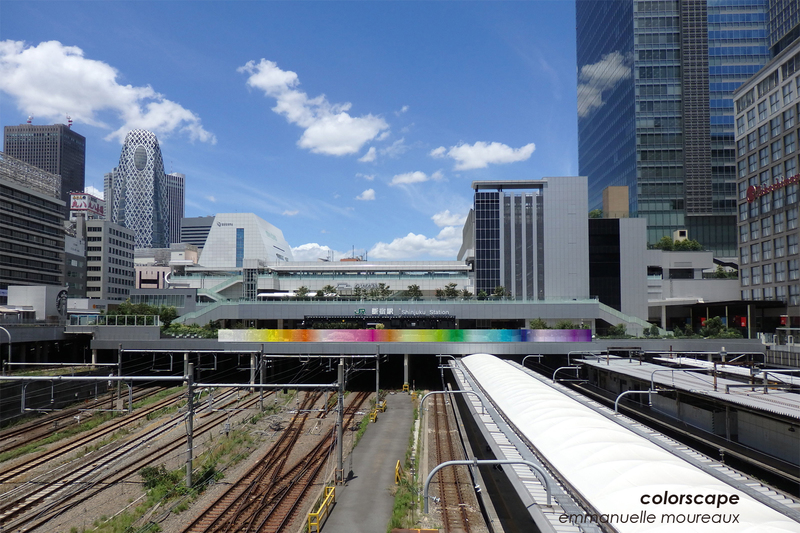 “1000 colors” installation will appear again in Imabari soon ! 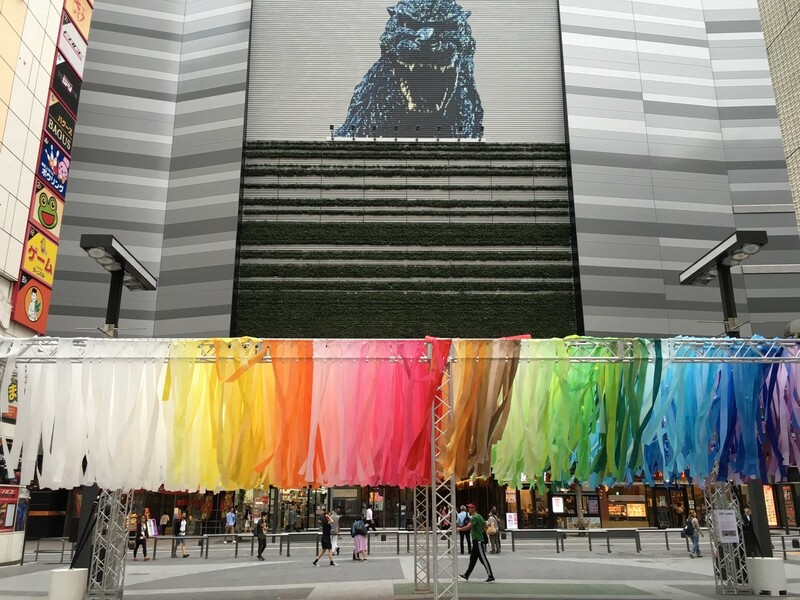 “100 colors” installation will appear in Taipei soon ! Love ur work! Lucky that i got to see it while in Tokyo :) best wishes! 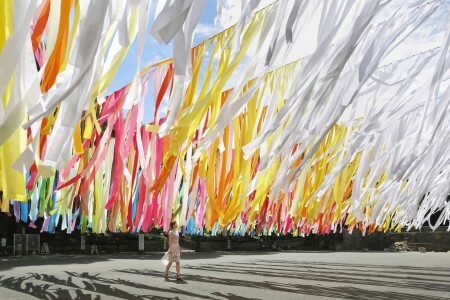 "Artist Emmanuelle Moureaux on The Art of Personal Style"
Sugamo Shinkin Bank / Nakaaoki Branch on the column “ARTRIP” in the newspaper “The Asahi Shimbun”. 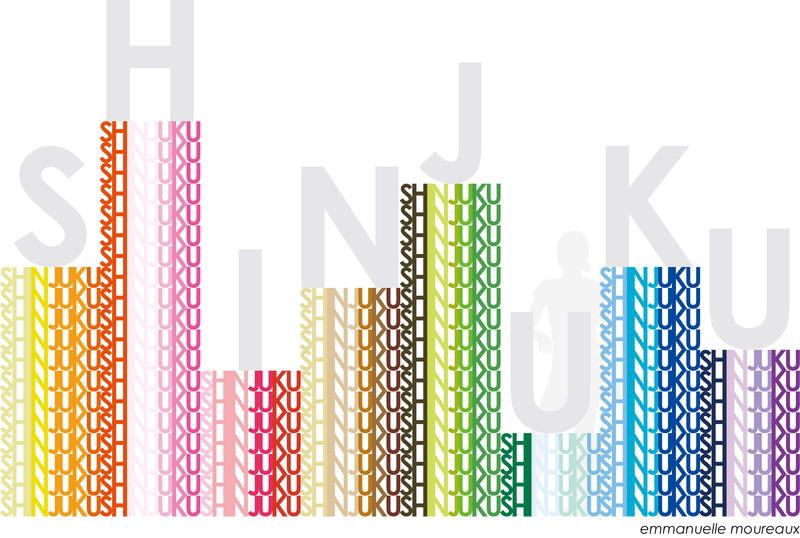 © Shinjuku Creators Festa 2016 All rights reserved.